Elite Tire is located at the heart of an interstate highway network connecting Pennsylvania, New Jersey, and New York. 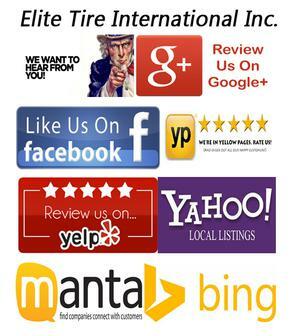 Elite Tire is strategicaly situated within 60 miles of three overseas shipping ports. Less than 1 mile from the Lehigh Valley International Airport, our facilities are conveniently located for air transportation, coast-to-coast, or around the world.